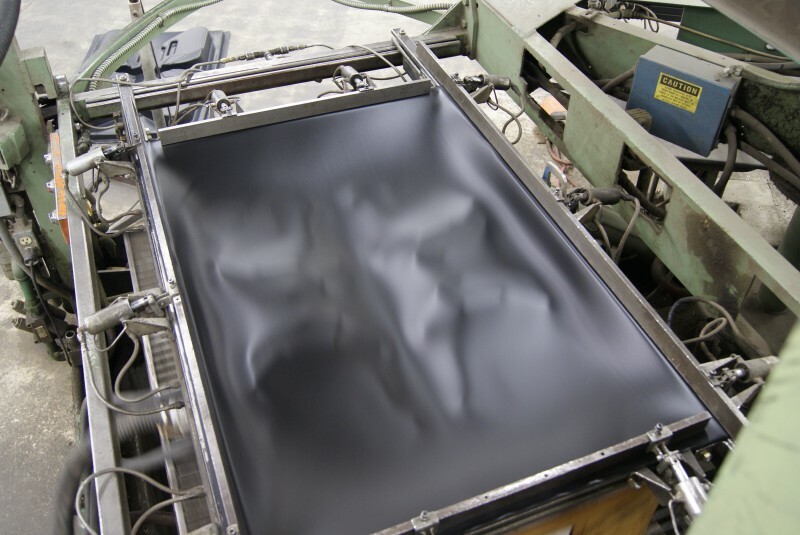 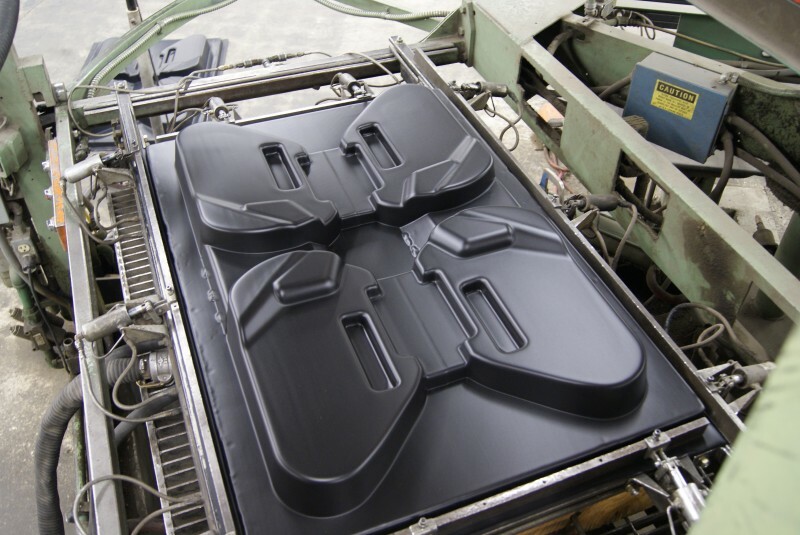 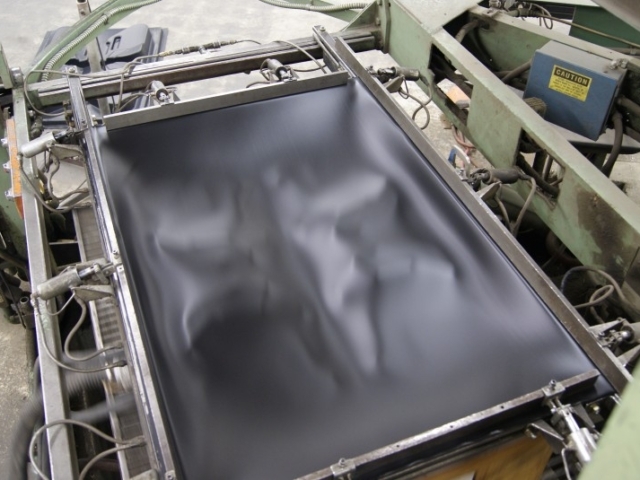 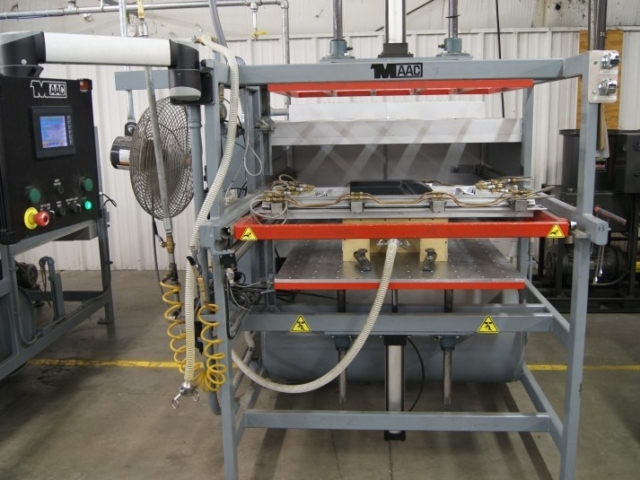 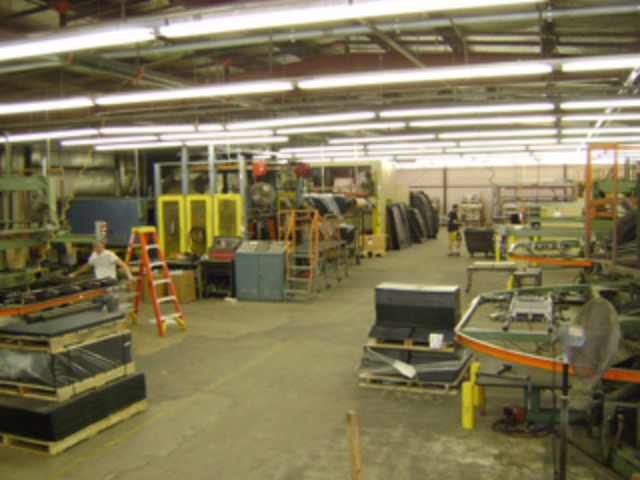 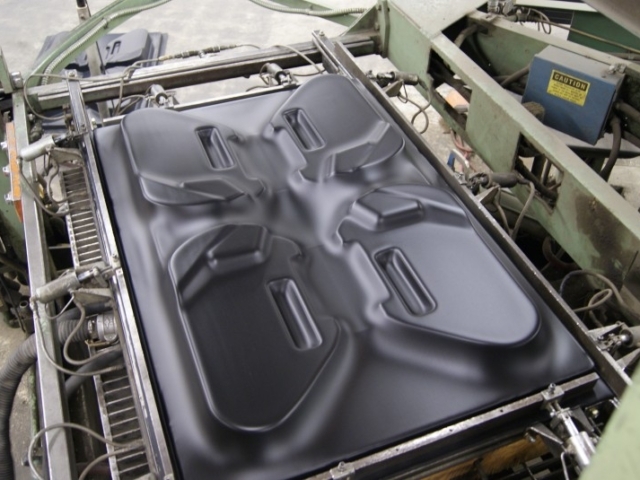 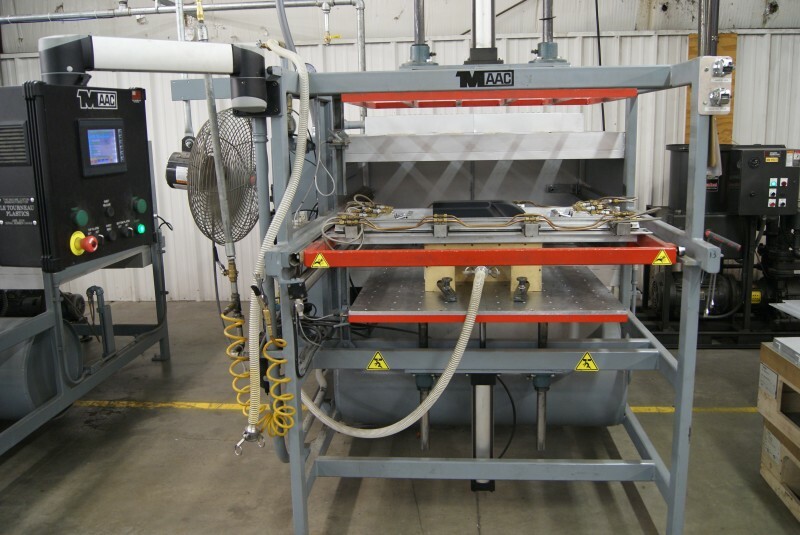 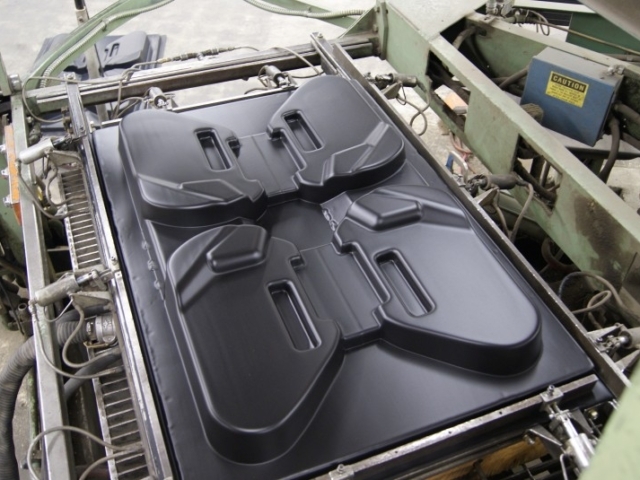 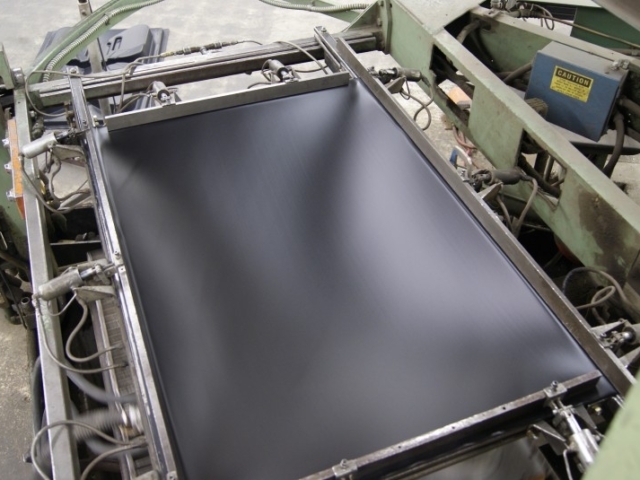 Thermoforming / Pressure Forming - LeTourneau Plastics, Inc.
For nearly 50 years, LeTourneau Plastics, Inc. has been committed to producing the highest quality vacuum-formed parts for our customers. 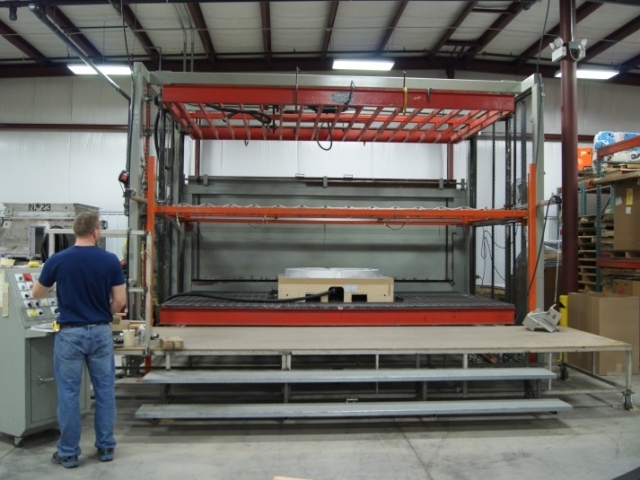 With 14 forming machines, we can handle any demand our customer presents to us. 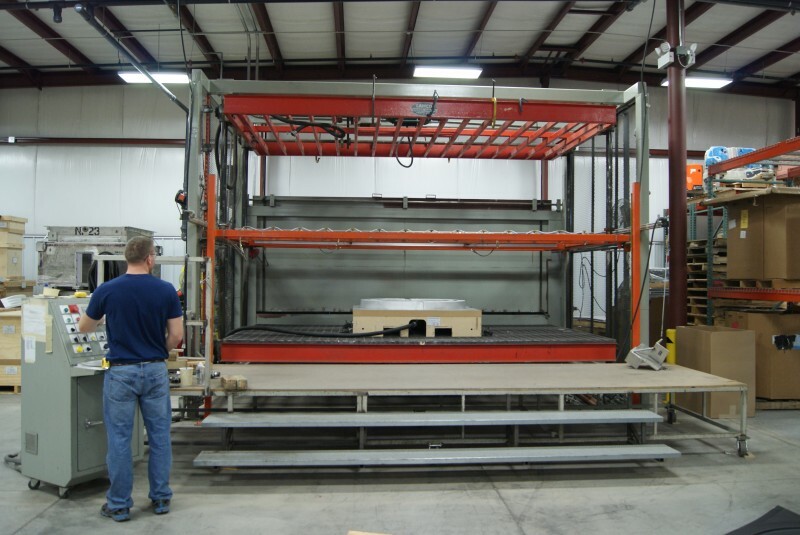 Part sizes range from 1″ x 1″ up to 7′ x 13′, with a 50″ depth of draw. 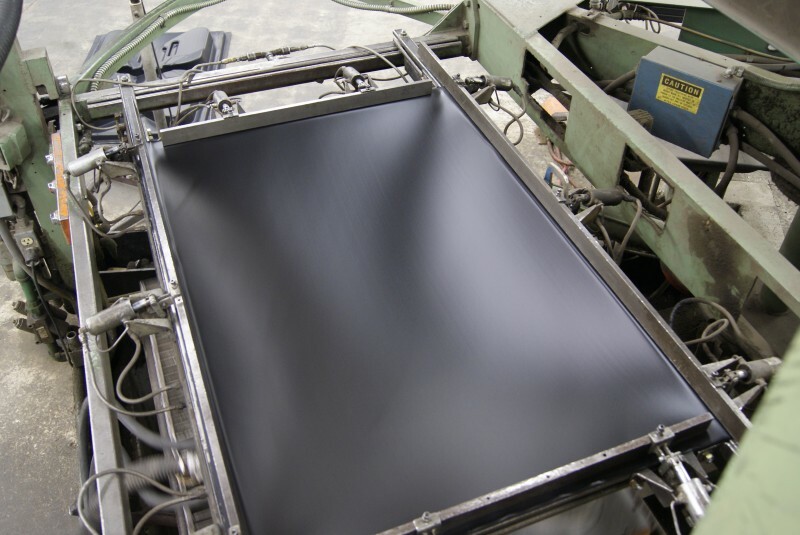 Flexible vinyls, and up to .500″ Polyethylene. 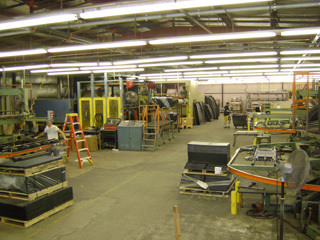 Virtually any color can be matched. 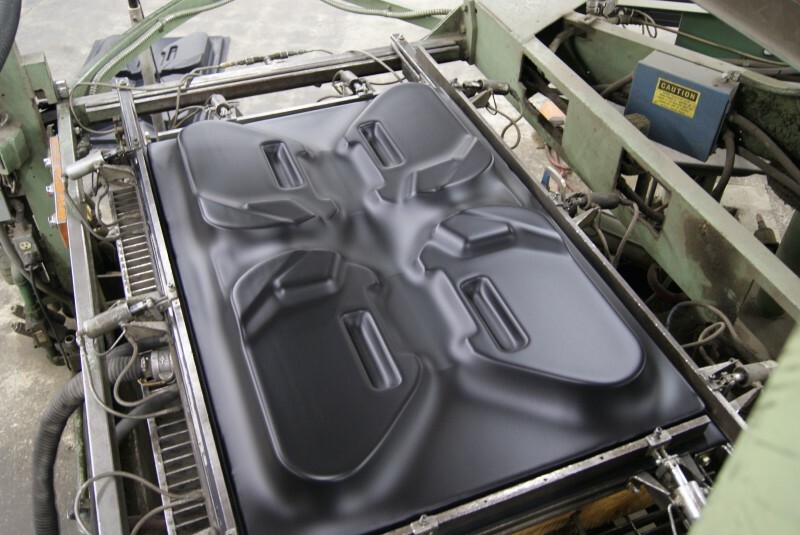 Pressure forming allows for additional cosmetic detail.